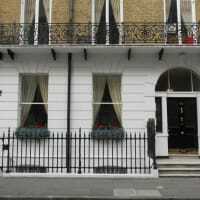 Welcome To The One To One Dental Clinic on London's famous Harley Street. Get a free delicious cup of coffee with every visit! Surely that's worth saying hello for? 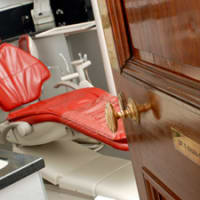 The One To One Dental Clinic is a world renowned dental clinic located at 69 Harley Street, London. 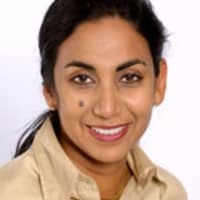 The clinic is lead by Dr Fazeela Khan Osborne, whom is known worldwide as a dental implant specialist. 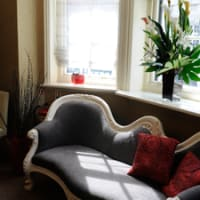 The clinic caters to a wide range of people who visit for the high level of comfort and care, as well as the expertise of the dental team there. Dr Fazeela was reviewed as one of the top 10 cosmetic dentists in the world. 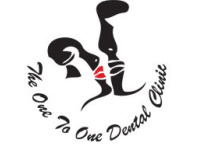 One To One also provides orthodontics work such as invisible braces and all other types of cosmetic dentistry including hygiene treatments. The team prides itself on detail and a world class standard of work and results for its clients. Privacy for clients is of paramount importance, as well as patient experience and finished results. 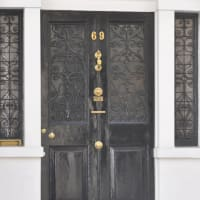 I had a hole in my tooth when I first visited The One To One Dental clinic in Harley Street and saw Dr Fazeela Khan-Osborne. I was very lucky as the tooth was just a shell and they somehow managed to avoid me having to have a dental implant. Obviously they would have made more from saying to me just have the dental implant but as I'm relatively young for one, they said it's best to try to save it. They are ethical, the staff are lovely and they have found a patient for life. Great place to go if you are a nervous patient and they also do sedation.